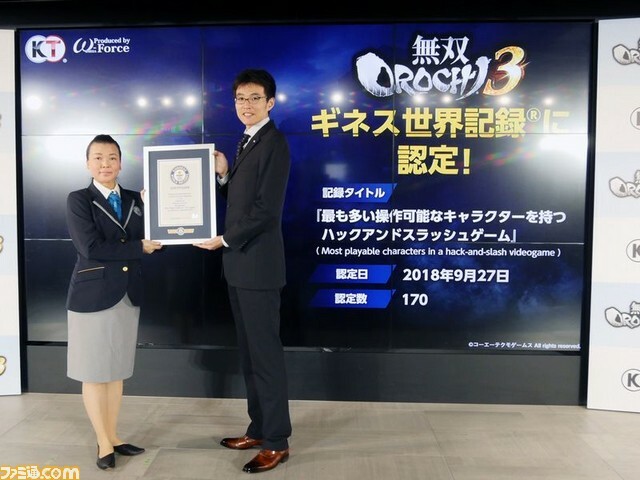 Warriors Orochi 4 has entered the Guinness World Records for having the most playable characters in a hack-and-slash video game. 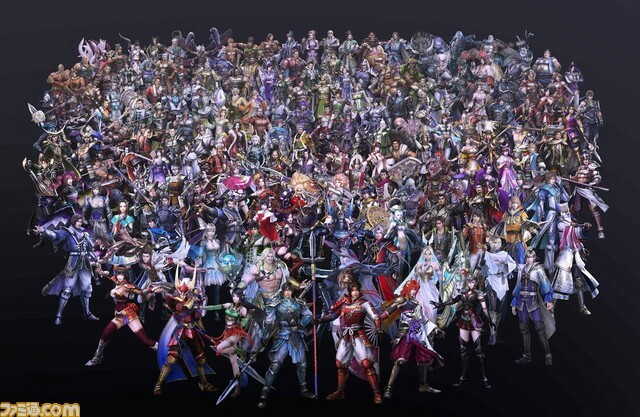 There are 170 playable characters in Warriors Orochi 4, way more than most video games. Below you can find a photo of the award, as well as an image of the 170 characters grouped together in Warriors Orochi 4. Warriors Orochi 4 launches next month for Nintendo Switch.